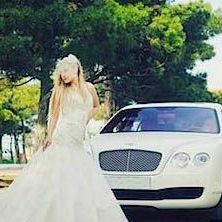 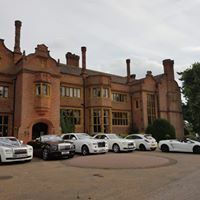 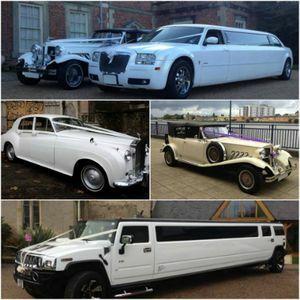 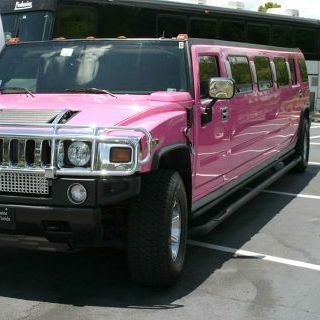 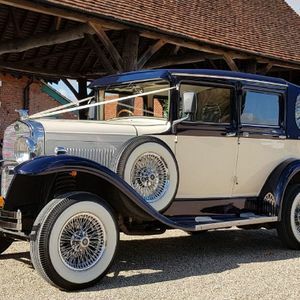 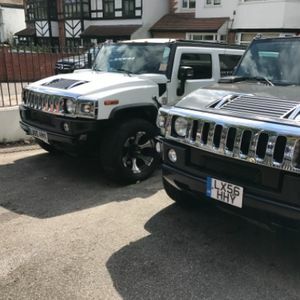 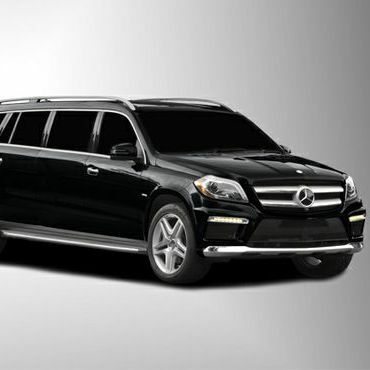 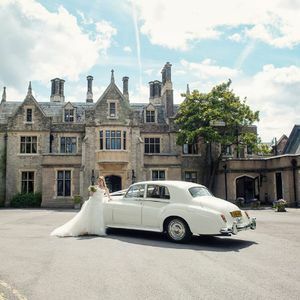 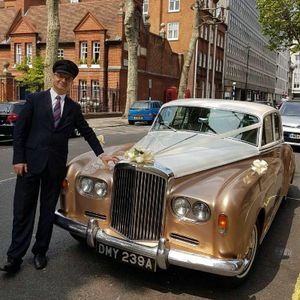 Are you looking for a Limousine in Feltham, Middlesex? 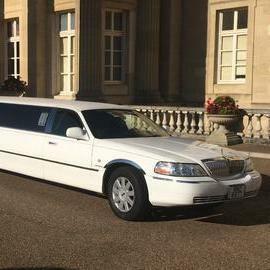 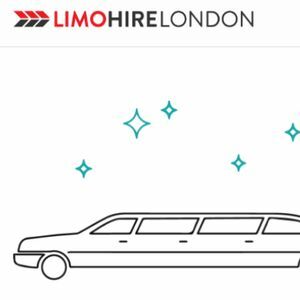 Our catalogue includes 10 companies, which provide Limousines in Feltham for hire. 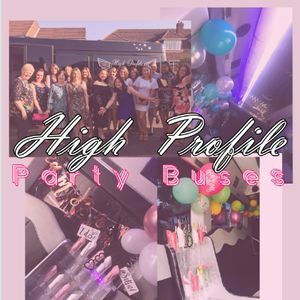 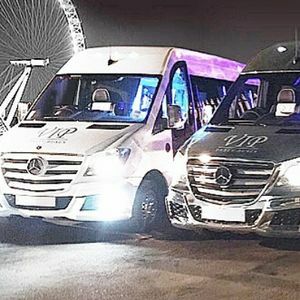 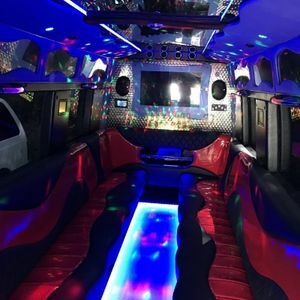 Recent review: I had a wicked time, the bus was clean,sound system brillilant the driver Ty was very helpful and friendly. 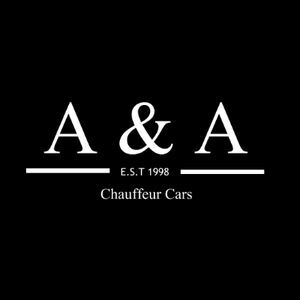 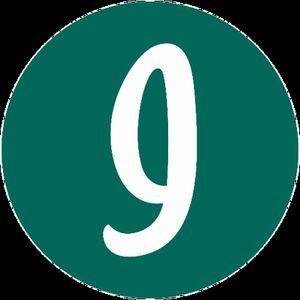 I would highly recommend this company and I would use them again. 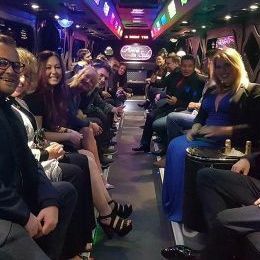 Thanks for making my partners 30th a great one.